ed by Eleaf for the iJUST S kit, with a simple and elegant design, practical to use and clean, thanks to the completely removable structure and the new top-loading system (Top e-Liquid Filling) . The capacity of 4ml allows you to reduce the charging frequency. 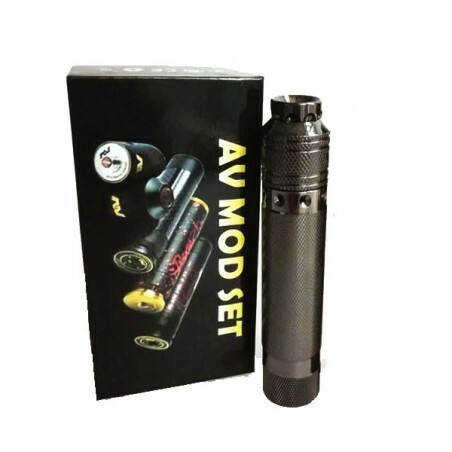 Also new is the design of the air flow with adjustment ring, which clearly improves the perception of aromas, as well as the new 0.18 ohm ECL head with large holes in the liquid inlet, able to work at high power and compatible with the modes VW, Bypass, Smart, TC-SS and TCR.1. The SS316 steel resistor wire compatible with any VW, Bypass, Smart, TC-SS and TCR operating modes. It also supports the EC series heads from Eleaf. The Ijust S atomizer is filled from above. 4ml tank allows long autonomy.